Manchester based dark rock and roll trio! Simon Frain - Vocals/ Guitar Gary Dean - Bass Matt Bowker - Drums/ Backing Vocals Inspired by the darker, grittier side of rock n roll, A Show of Crows have been setting the Manchester unsigned curcuit alight with their unique blend of dark and dirty garage rock. 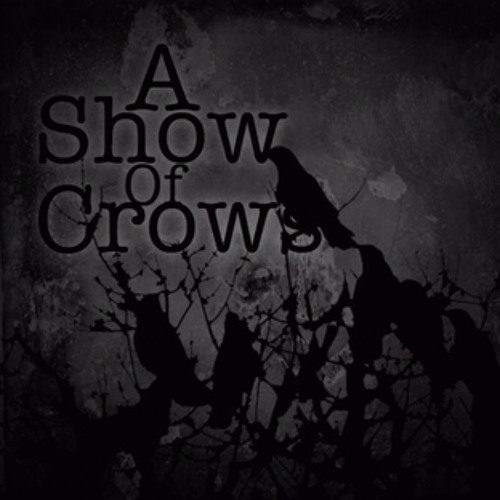 Formed mid 2013 and thrown on the stage a few weeks later, A Show of Crows quickly carved their niche in the Manchester rock and metal scene, as well as a reputation as the 'wild card'. Never quite fitting the bill has worked in their favour as their energetic and moody live show along with their dark storytelling writing style has garnered the attention of audiences from venue to venue. Bowker's thunderous busy drumming style along side Gary's overdriven growling basslines set the perfect back drop for Simon's demented narratives.